I can hardly wait for next summers return of Alice to the big screen. 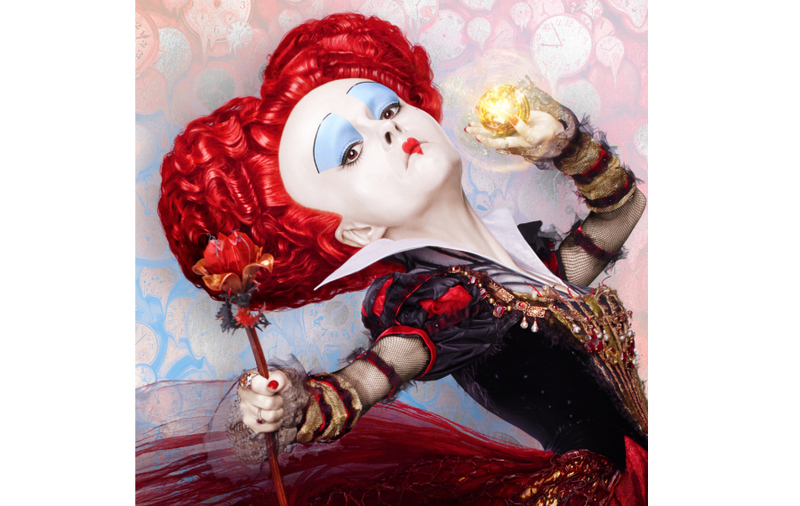 Disney’s Alice Through The Looking Glass hits theaters May 27, 2016 and this first look trailer has me obsessed. The star studded cast is back, Johnny Depp, Anne Hathaway, Mia Wasikowska and Helena Bonham Carter along with the voices of Alan Rickman, Stephen Fry, Michael Sheen and Timothy Spall. 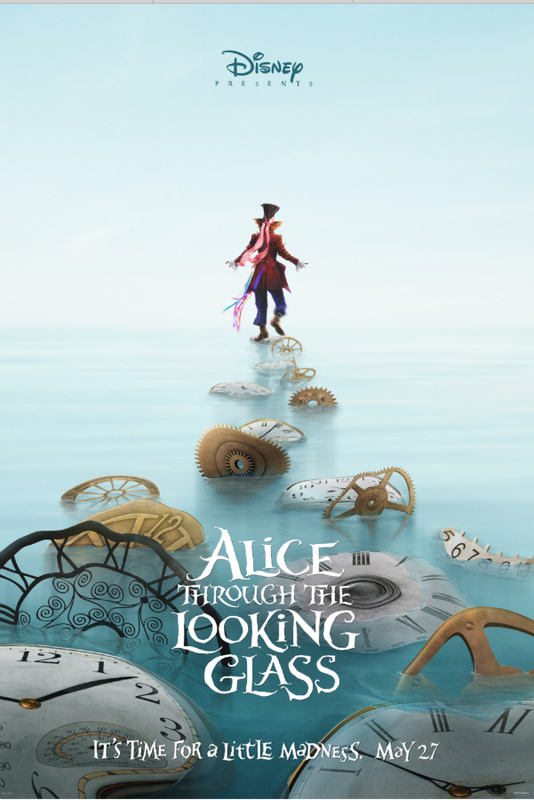 New characters also join Alice Through The Looking Glass, Zanik Hightopp (Rhys Ifans), the Mad Hatter’s father and Time himself (Sacha Baron Cohen), a peculiar creature who is part human, part clock. Check out this trailer as Alice returns to the whimsical world of Underland and travel back in time to save the Mad Hatter.